VM Fest Mustvee is a musical festival of high level which annually takes place in the city of Mustvee, on the coast of Lake Chudskoye. Uniqueness of the city of Mustvee consists that in its small territory there are five temples of various Christian faiths. There is a Lutheran, Russian orthodox, Baptist, Old Belief, and also Jedinoverchesky church. Therefore often the city of Mustvee is called “the Estonian Jerusalem”. The festival is founded in 2015, the artistic director of a festival is the famous conductor, the composer, and also the expert in the field of sacred music Valery Petrov. 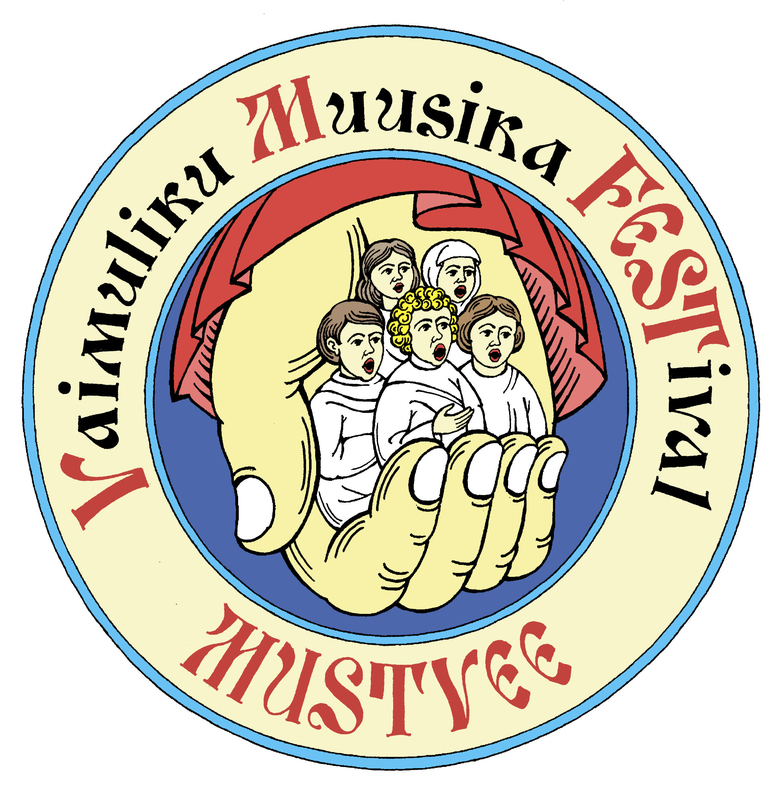 The festival takes place on the second week of August. Within a week in each of churches of Mustvee the sacred music close to this Christian faith sounds. The festival invites to participation the best professional soloists, collectives and musicians from Estonia, Russia and other countries.